Our nation’s transportation infrastructure—made up of roads, airports, highways, bridges, rail and more—enables people to travel and conduct commerce around the country and across the globe. 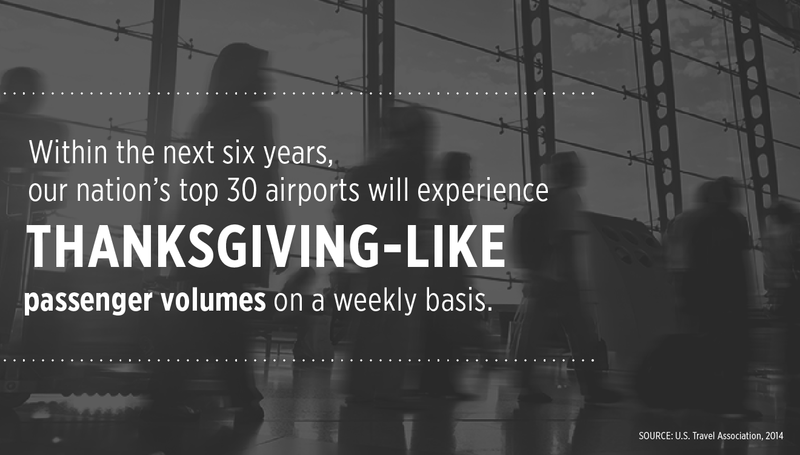 This national network is also the U.S. travel industry’s most important asset. Modern, efficient travel infrastructure facilitates economic growth and competitiveness, improves our quality of life and strengthens our national security. But outdated, inefficient and deteriorating travel infrastructure has the opposite effect, limiting commercial and personal mobility, restricting access to economic regions and opportunities, and stifling growth. 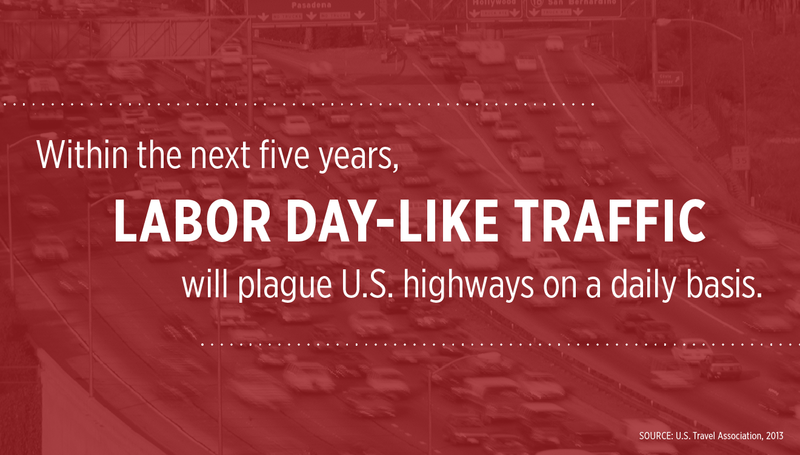 Over the past several decades, our nation’s travel infrastructure has fallen into a state of disrepair. 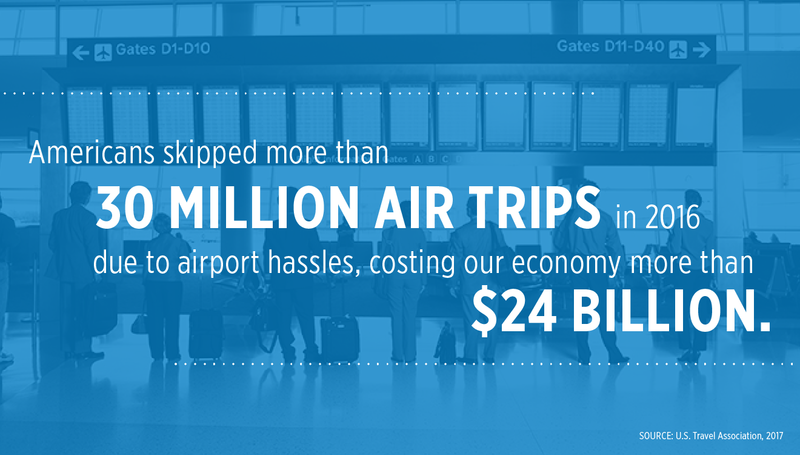 While countries around the globe modernize airports, expand and repair roadways, and improve passenger rail, the United States has neglected to adequately invest in its travel infrastructure. 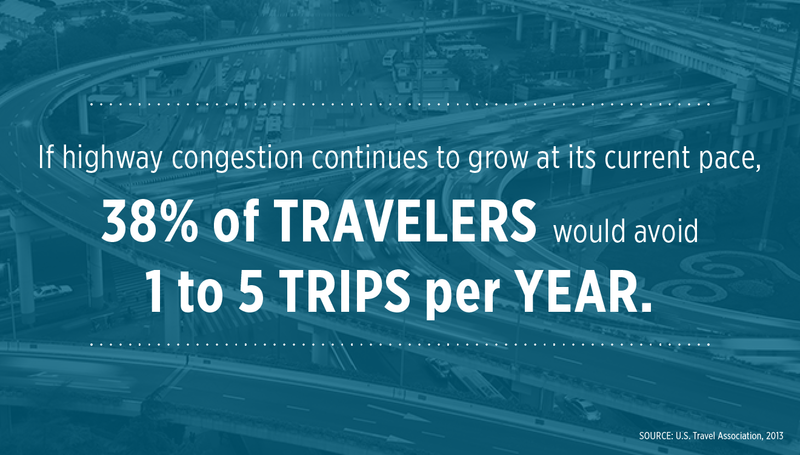 As a result, our national transportation network is unable to cope with current, much less future travel demand. While the rest of the world is speeding up, the United States is slowing down. 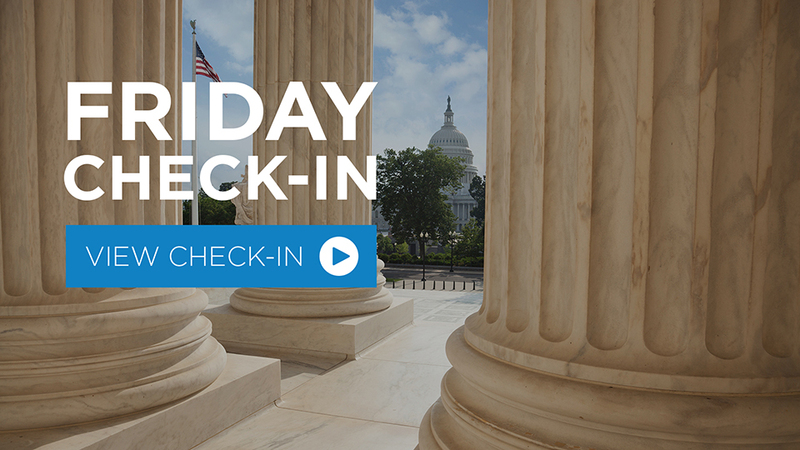 In this week’s Friday Check-In, we’ll share a recap from U.S. Travel Meetings Week, discuss the newly introduced JOLT Act, and hear from the association’s new national chair. 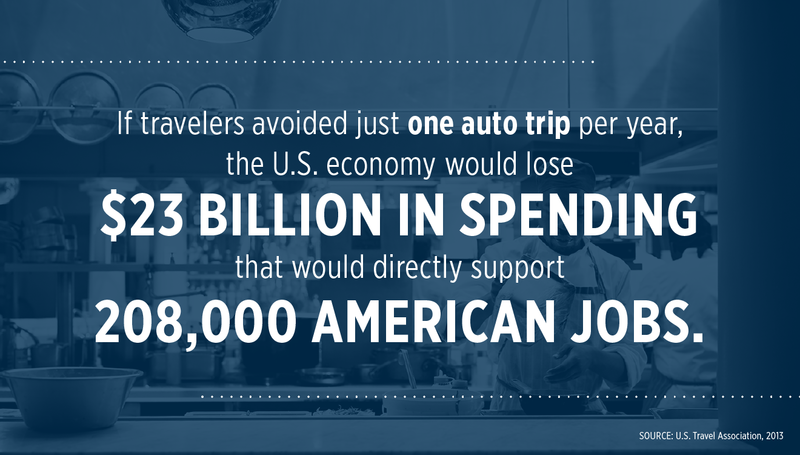 DCH ensures that our industry’s collective voice is heard, and that our elected representatives have a solid understanding of travel’s contributions to the American economy, as well as the important issues facing our industry. The TSA Precheck program saw its enrollment rate climb 36 percent year-over-year in January, according to Politico. The Transportation Security Administration (TSA) provides an essential service that ensures the safety and security of air travelers. But the agency has confronted morale and staffing issues for years—long before the most recent partial federal government shutdown. President Trump gave the second State of the Union (SOTU) address of his presidency—a near-record-breaking 82-minute call for bipartisanship that included remarks on job growth, infrastructure, trade and an off-the-teleprompter comment on legal immigration.